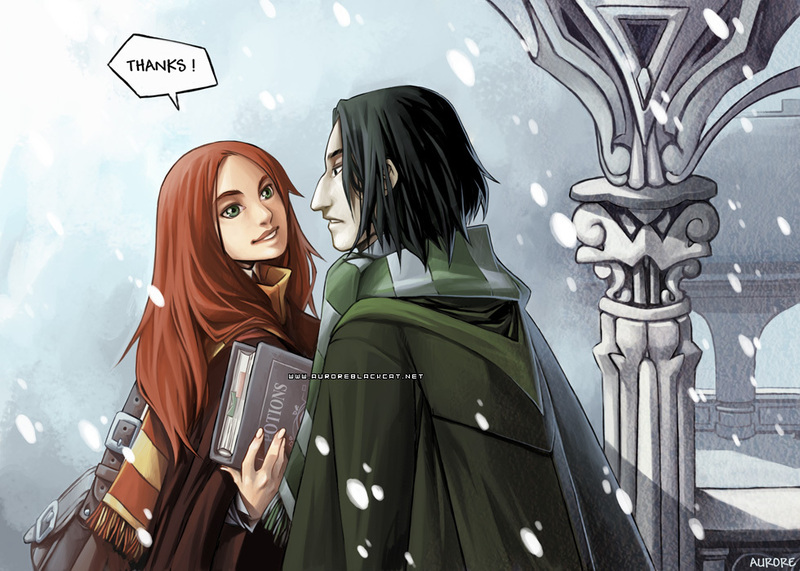 Severus&Lily. . HD Wallpaper and background images in the severus snape club tagged: severus snape lily evans love. "After all this time?" "Always"
! MAGIC almohada FIGHT !